Ligonier Ministries, in partnership with LifeWay Research, recently released the results of their bi-annual survey, “The State of Theology,” to get a reflection of what Americans believe about God, salvation, ethics, and the Bible. Sadly, the findings show a lot of Americans do not know the truths of Biblical doctrine. SOCPM, being adamant in its teaching of Biblical doctrine, wondered how SOCPM students would fare on the same survey. 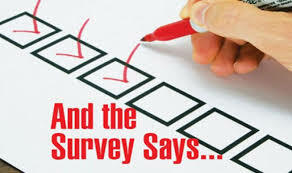 In the closing weeks of the last session, the students were offered the opportunity to take the survey. 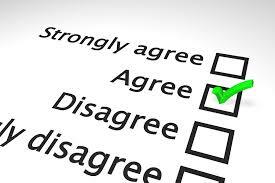 The survey consisted of 34 statements and offered the respondents five options: Strongly Disagree, Disagree, Unsure, Agree, or Strongly Agree. Each theological statement was treated as true or false. Out of a possible total 1,700 (34 questions x 50 students) responses, SOCPM student did not respond forty-two times. The total respondents to the Ligonier/LifeWay survey was 3,002. Of the 34 statements on the survey, 19 were true and 15 were false. If respondents were undecided whether the statement was true or false, they had the option of answering 'unsure.' SOCPM students responded unsure in 7% of their responses. Ligonier/LifeWay respondents replied unsure in 11% of their responses. Can I claim the margin of error of the survey I issued is on par with the survey Ligonier/LifeWay issued? No. However, despite its informality, the students’ responses were nonetheless humbling to me, and I expect SOCPM's students will have a humbled pride about it as well. I look forward to sharing the results with them upon my return to the classroom in mid-January. To access the survey’s key findings, click Ligonier/LifeWay survey results. There is an additional link, ‘Methodology,’ in the lower right to view the methodology used by Ligonier/LifeWay. If you are interested in seeing a spreadsheet of SOCPM’s students’ responses, click here to receive an e-mailed copy. Once again, God blessed SOCPM with books to distribute to graduating Discipleship students. 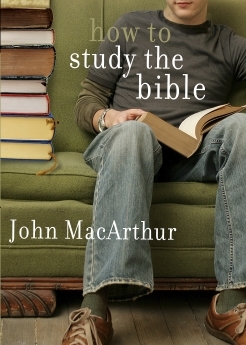 Moreover, it again was Moody Publishers who blessed the students with copies of How to Study the Bible by John MacArthur. SOCPM and SOCPM students are grateful to Moody Publishers for their gracious gift. The start of the next session of SOCPM classes is set to begin January 16 at Dixon and January 18 at Sheridan. 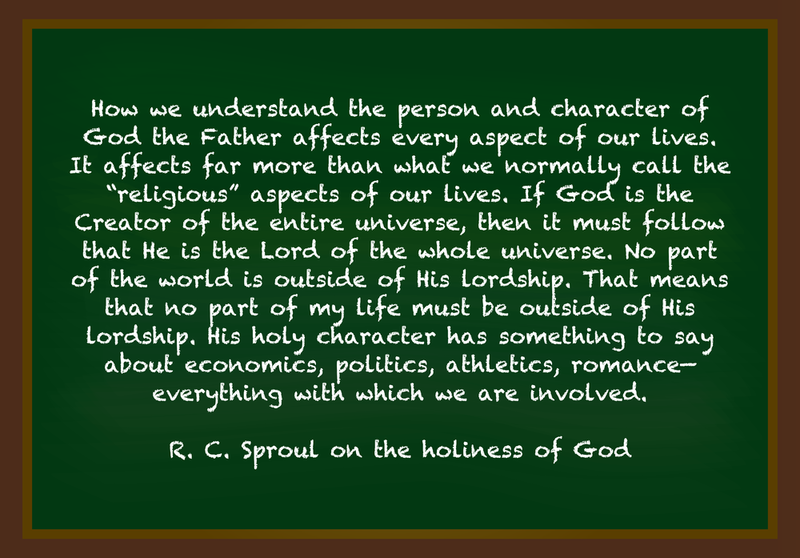 During all three Discipleship classes (one at Dixon and two at Sheridan), SOCPM will be teaching The Holiness of God by R. C. Sproul and The Attributes of God by Steven Lawson over a planned 13 weeks with a yet-to-be-announced bonus program. In the Christian Living track, the Malachi Dads program continues to draw a large number of students. A potential class of 35 students will be enrolled in “Family Reconciliation,” and at Sheridan, 80 students are pre-enrolled in the two classes of “Psalm 1: A Blessed Man,” which will be followed by “The Heart of a Father.” There are at least 12 men on a waiting list for both classes. SOCPM is inquiring of the Illinois Department of Corrections (IDOC) if they will recognize the Malachi Dads program as a life skills program for which students who complete all three can earn up to 10 days of “good time.” If it qualifies as a life skills program, SOCPM expects the number of men on the waiting list to increase dramatically. 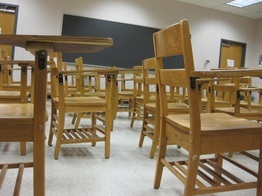 All six classes are scheduled to run through early April, barring lock downs and other unscheduled cancellations. 28 - Number of SOCPM students who paroled during last session. A key area I need help with is increasing the awareness of the mission and vision of SOCPM in social media and content management, including the SOCPM website and The Barbed Wire. If you are gifted in marketing or promoting (I’m not even sure what all the areas are). Also, there is a need for database design and development, experience with Filemaker is a BIG plus. PLEASE pray if God may be asking you to help. Contact me at info@socpm.org.